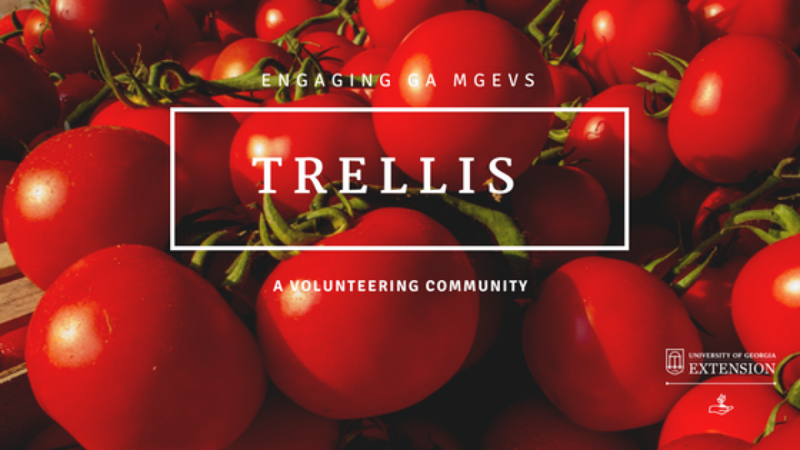 Newly released in September 2015, MG SPROUTS is a six-session horticulture project that MGEVs can share with youth ages 6 to 8 years old. MG SPROUTS is structured around six “Big Ideas” about plants, soil, and stewardship. Each session uses a children’s story book to present the “Big Idea” and supporting hands-on horticulture activities reinforce the take-home message. MG SPROUTS is complete with games, a journal, and take-home newsletters that allow children to share what they have learned with their parents or other adults. 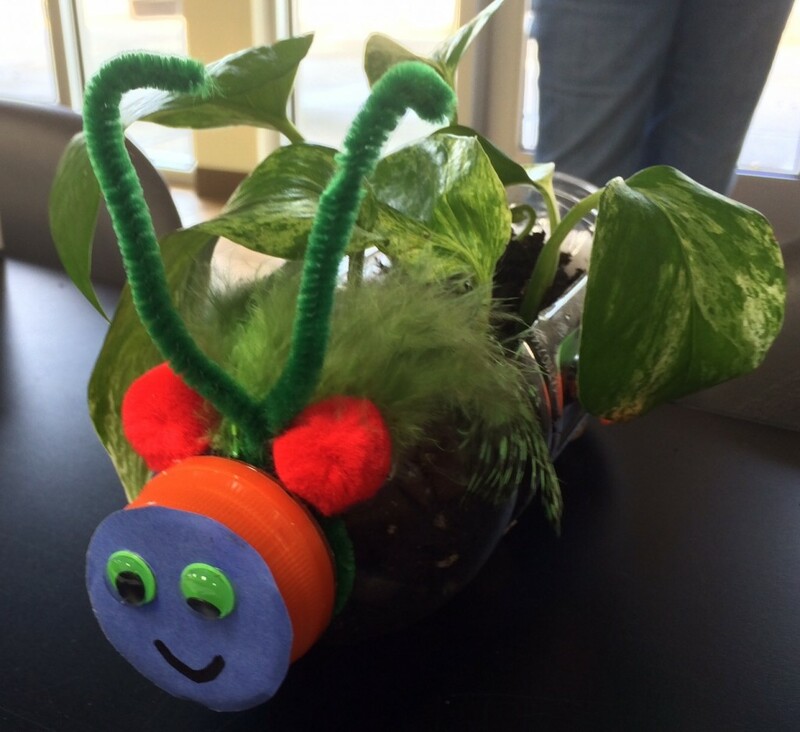 Each MG SPROUTS session has a hands-on horticulture activity, like this plant pet. To guide the Extension Agent and MGEV through MG SPROUTS, the Project Guide (www.mgsprouts.org) spells out all details. Built on teamwork, several basic role descriptions and expectations are provided to help find people interested in implementing the project. An outline at the very beginning lays out a plan for the project, allowing time for the team to come together between sessions to practice, prepare, and adjust for upcoming sessions. MG SPROUTS includes several learning reinforcement tools, too. A tool, known as the KWL sheet, is included in each session to see what the children already know about the horticultural topic at hand, what they want to know, and then what they have learned during MG SPROUTS. There is also a journal that each child creates that connects what is learned during SPROUTS to what they see and experience in the world around them. Lots of helpful prompts throughout the Guide ensure that the MG SPROUTS team will have a great time sharing the joy of plants and horticulture with young people. 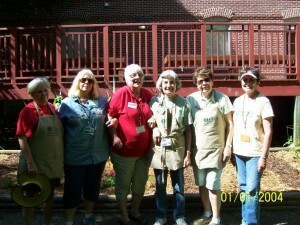 MGEVs in Coweta, Forsyth, and Rockdale Counties helped pilot the MG SPROUTS materials. They had a blast! The MGEVs who helped pilot MG SPROUTS in the spring of 2015 had a blast! They found the project to be fun and rewarding. They shared several tips for success that were incorporated into the final Project Guide. Many Agents and MGEVs are planning to launch an MG SPROUTS project next year. Are you interested in MG SPROUTS? If so, talk with your Extension Agent. I’ll be offering project training for Agents in January. They can learn and experience the project elements and bring it back to share with you. We’ll also offer another MG SPROUTS Advanced Training in 2016 for MGEVs who want to learn how to implement the project. 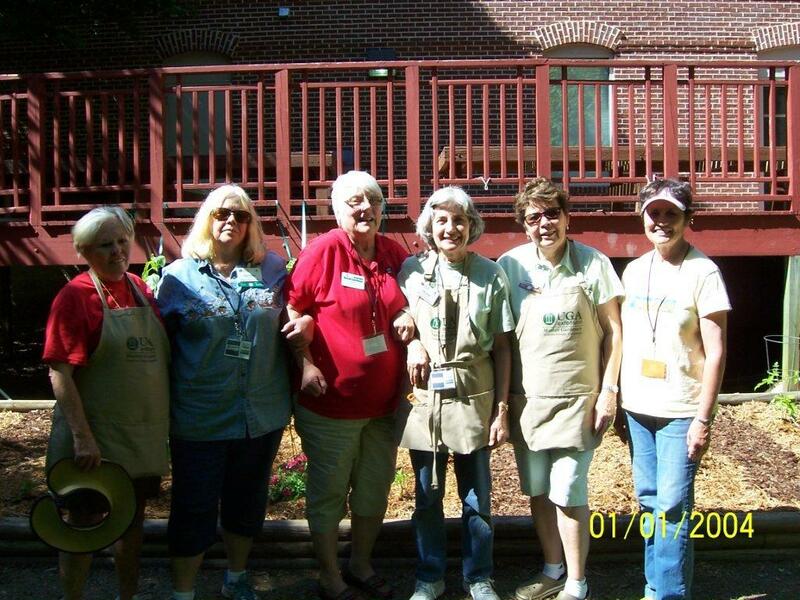 Next: Are you a “Star” Master Gardener?